Take on the role of FURY in her quest to hunt down and dispose of the Seven Deadly Sins. The Charred Council calls upon Fury to battle from the heights of heaven down through the depths of hell in a quest to restore humanity and prove that she is the most powerful of the Horsemen. As a mage, FURY relies on her whip and magic to restore the balance between good and evil. 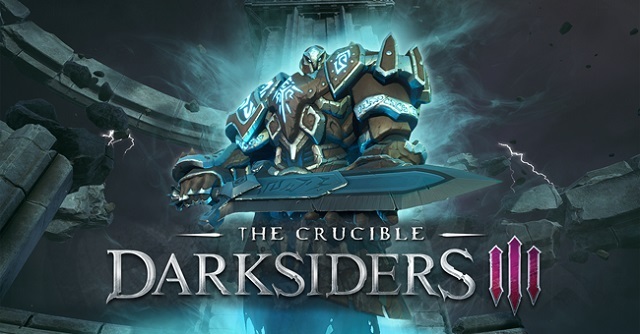 2/26/2019: The Crucible DLC for Darksiders III is now available on all platforms. 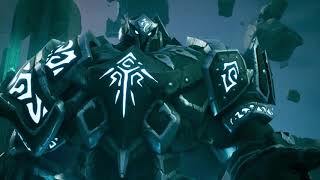 11/27/2018: Darksiders III is now available on PC, PS4, and Xbox One. 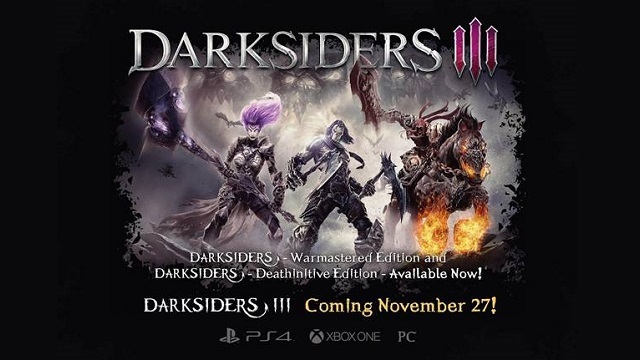 11/1/2018: THQ Nordic today announced that gamers who pre-order Darksiders III will be able to play the previous games in the series before Darksiders III launches. 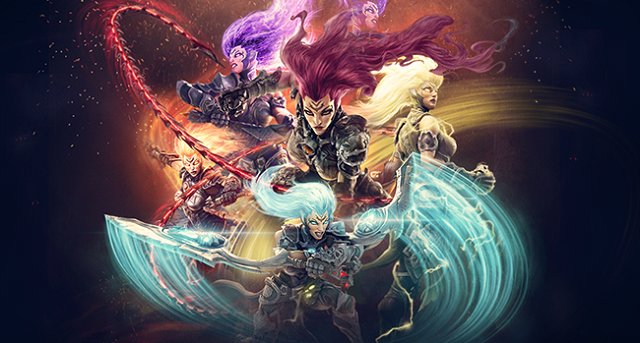 10/11/2018: The Crucible and Keepers of the Void will be the two first post-launch DLC expansions for Darksiders III. 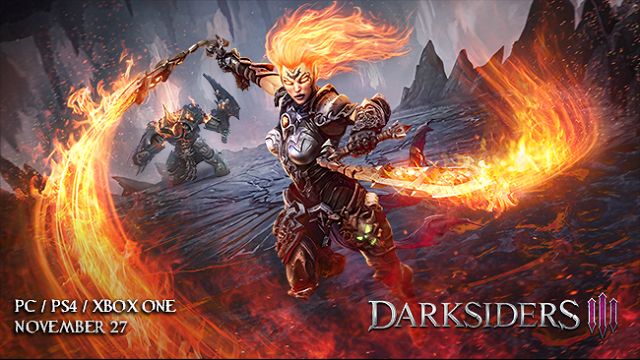 7/9/2018: Darksiders III will be available on PC, PS4, and Xbox One on November 27th. 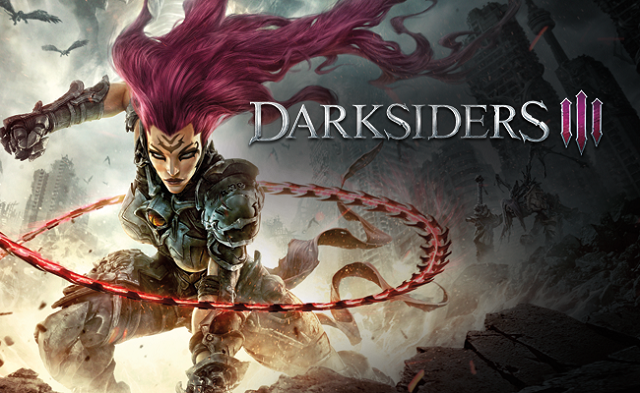 5/2/2017: Darksiders III is in development for PC, PS4, and Xbox One and will be available in 2018.